Dongguan Chuanghua Industrial Co., Ltd.
For urgent orders,we suggest via air to airport plus our ship partner send to your door. 6. Q: Do you have other baby products9 A: We have all kinds of baby products, just tell us what you want. And you need to pay for the sample and courier, Once we receive payment issued within 7 days. This 4-seater has a large viewing window in the canopy so the person in charge can see all those onboard and reclinable back seats for the sleepy ones in the group. New Century's core belief is that first establishing a control system is more valuable to the customer than product inspection after manufacturing. This is achieved through production quality control and the use of quality control reports in the production process. Our company is specialized in designing, developing and producing bicycle parts and children bicycles. B: How does your company do to control quality9 1. All the products will be stricity checked before packaged. CONTACT US We will try our best to reply to your queries within 24 hours; some delay might be caused during weekends or holidays. 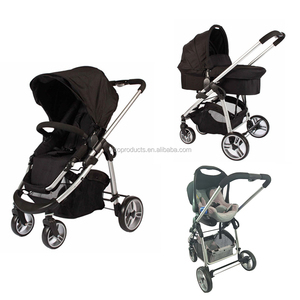 Product Name baby stroller Size 79*36*98CM Material Steel frame with 600D fabric cover or OEM Accessories 1.One position 2.Material:Steel frame with 600D fabric cover 3.With 5" wheel 4.With one link double bake system 5.Round canopy with one steps 6.With front bar 7.With two point safety belts 8.EVA handle bar 9.With second lock 10.Woth EN1888 Standard. Certificate EN1888 Packing Details Carton Size : 112*35.5*34CM Package:1pc/PE bag,4pcs/carton NW: 16.6KGS / GW:18.1KGS Loading QTY: 20'/40'HQ;1120/2112 PCS If you have any question, please don't hesitated to contact us ! If you have any questions, please feel free to contact us at any time possible. After Sale Any questions of the production, please let me know directly by email or phone. Our company is one of the largest suppliers worldwide. Baoding Iiigauze Muslin Products Co., Ltd.
With the coopearting of whole team,we give the best service to our customers. a. they will quote you with reasonable price and give you some professional suggestion on items. If you do not have , we also will arrange the shipping in our own forwarder with reasonable price and good service in destination port. If you have any questions, please feel free to contact us at any time possible. located in Xingtai City,Hebei Province is proffessional produce children toys,have implemented strict and complete quality control system. B: How does your company do to control quality9 1. All the products will be stricity checked before packaged. 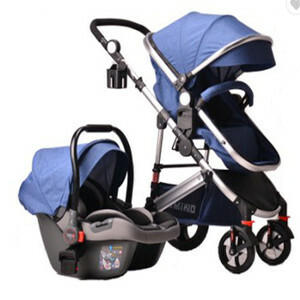 Alibaba.com offers 433 baby trend stroller products. About 66% of these are strollers, walkers & carriers, 1% are other baby supplies & products. 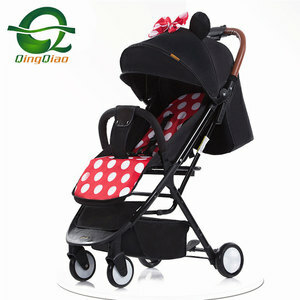 A wide variety of baby trend stroller options are available to you, such as baby stroller, baby walker, and baby carrier. You can also choose from stainless steel, aluminum alloy. As well as from polyester, cotton, and 100% cotton. 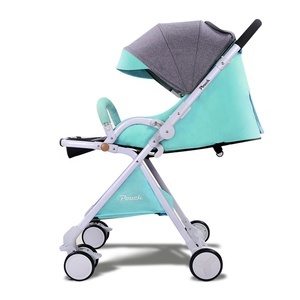 And whether baby trend stroller is free samples, or paid samples. 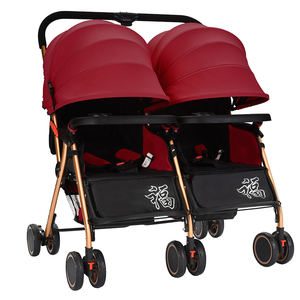 There are 352 baby trend stroller suppliers, mainly located in Asia. The top supplying countries are China (Mainland), Taiwan, and United States, which supply 94%, 1%, and 1% of baby trend stroller respectively. 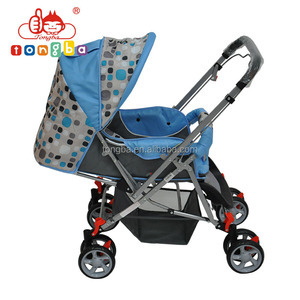 Baby trend stroller products are most popular in Western Europe, Mid East, and Northern Europe. You can ensure product safety by selecting from certified suppliers, including 44 with ISO9001, 35 with Other, and 19 with ISO/TS16949 certification.